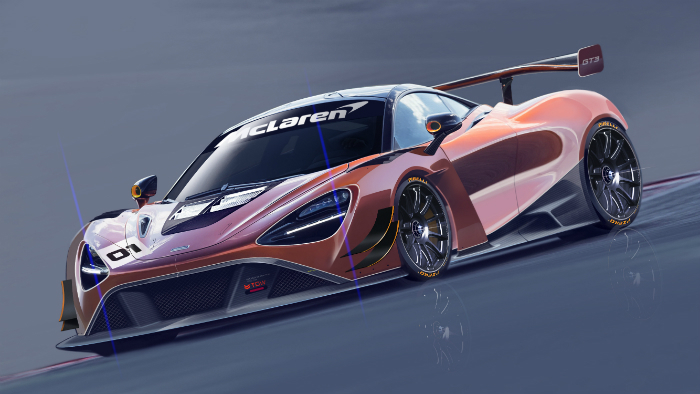 McLaren has made the announcement that a new GT3 model, based on the all-new 720S, will replace the 650 GT3 and will join its successful 570S GT4 from 2019. Set to begin testing next year for launch with customer teams the year after, the all-new 720S GT3 will benefit from race and championship-winning experience and knowledge accrued by McLaren during six seasons of motorsport activities. Following an intensive development programme in the 2018 season, the 720S GT3 will make its competitive debut with customer teams in the 2019 season and will be fully compliant with GT3 regulations and eligible to compete in all GT3 race series globally.